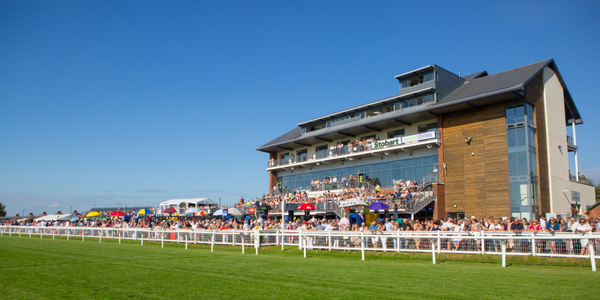 What a fantastic day at Carlisle Racecourse! England won, the sun was shining, and Paloma faith performed an amazing set after racing! Sizzling action in the sun! 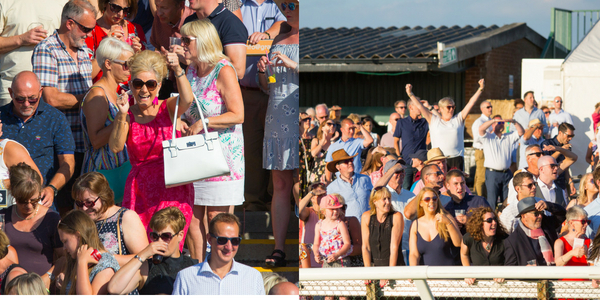 The sun shone down on Carlisle today, with the day already off to a great start after a phenomenal win from the England Football Team! 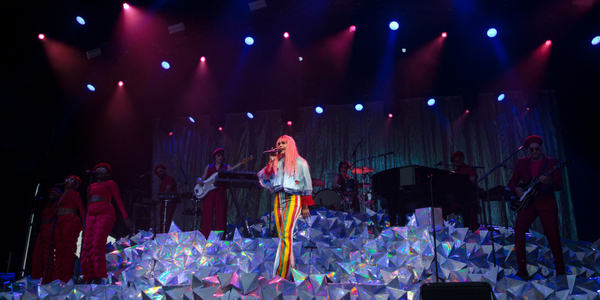 Paloma appeared on stage clad in rainbow colours, celebrating London pride all the way up here in Carlisle! The pop-hitmaker sang three of her biggest hits from her new album, before dipping in to some old classics. Picking Up The Pieces, made an appearance half-way through the set, much to the delight of long-term fans. Before ending the evening with an absolute classic Only Love Can Hurt Like This, she got everyone moving to the beat with dance-floor fillers Lullaby and Changing!